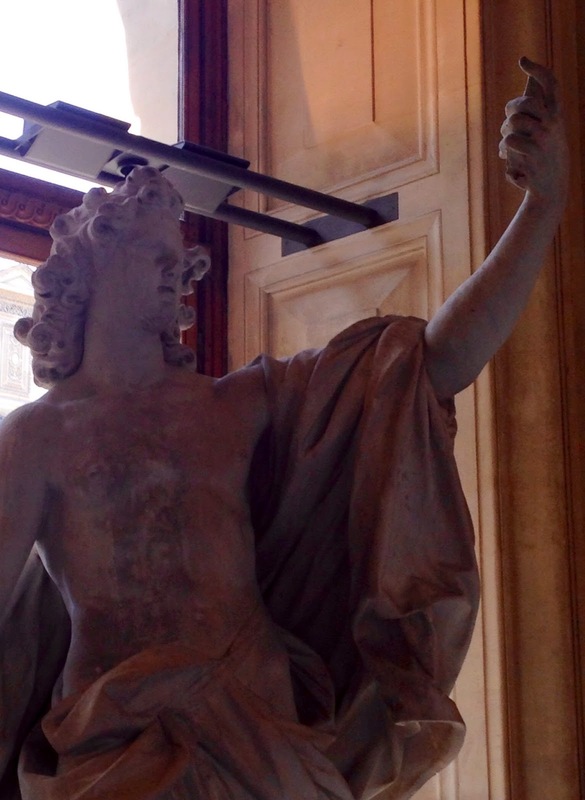 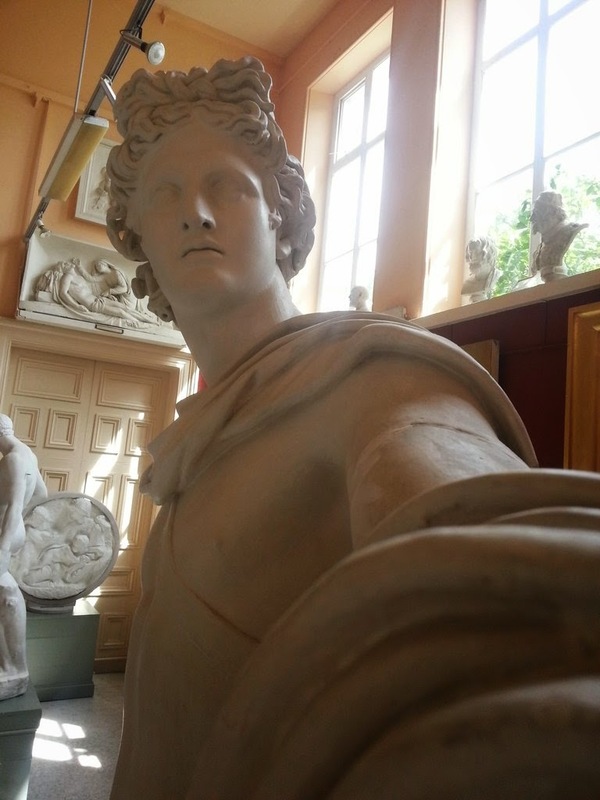 Random Anny .Com: #Statue Selfie Meme! 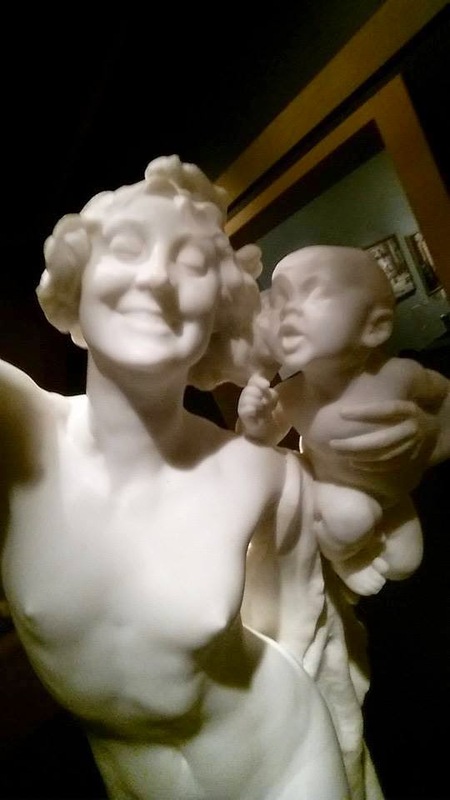 I kind of love memes (especially when someone irl pronounces them as me-mes). 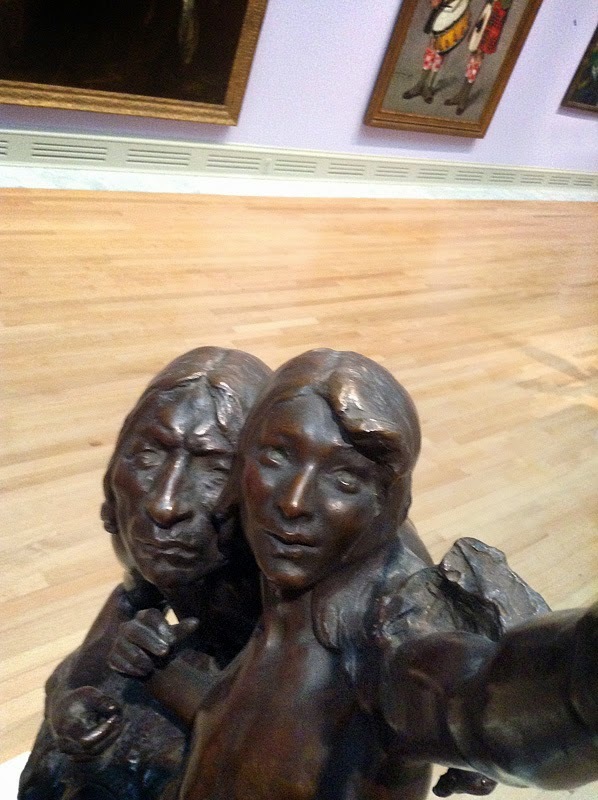 Maybe selfies are just a modern form of introspection.